Do you need chimney stack repairs in Meols? Furber Roofing has more than 50 years’ experience: they provide excellent services to customers in Wirral, Merseyside and neighboring areas. 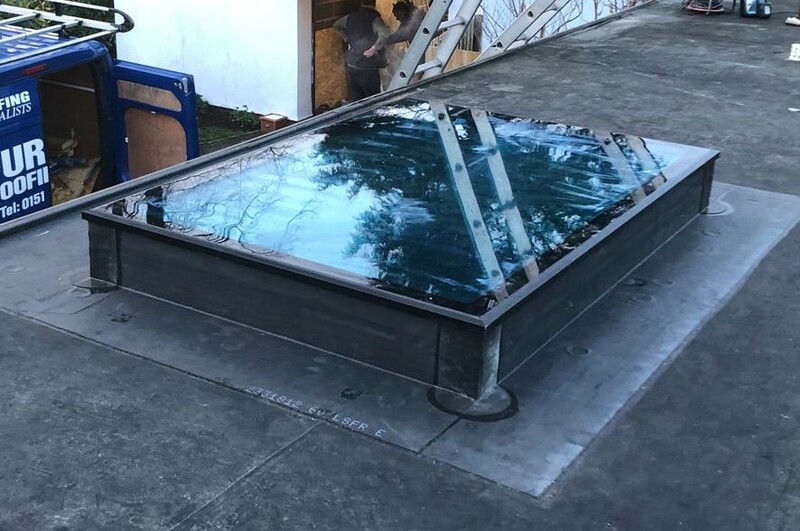 Furber Roofing Ltd is a member of the National Federation of Roofing Contractors, and have earned a great name for themselves by providing quality services. 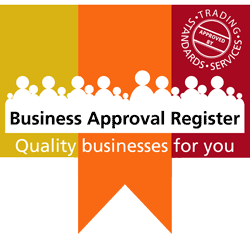 They have also won many awards for quality and expert services. Recently they undertook a contract in Meols for chimney stack repairs. With the help of modern technology and expertly skilled craftsmen, they completed the work brilliantly to meet the customer’s expectations. They specialize in all types of chimney repairs and re-roofing, including traditional natural slate, concrete tiles and clay tiles. They also supply a wide variety of products and provide expert advice to help you choose the right product for your house or commercial building. Furber Roofing also have their own scaffolding — this saves time and money when it comes to all roofing and chimney repair projects. They have a fully trained scaffolding team that follows strict guidelines and safety regulations. Your project is in good hands! For additional peace of mind for customers, they offer products which are backed by a 10 year guarantee. With an expert team and guaranteed products, you won’t have to worry about anything. 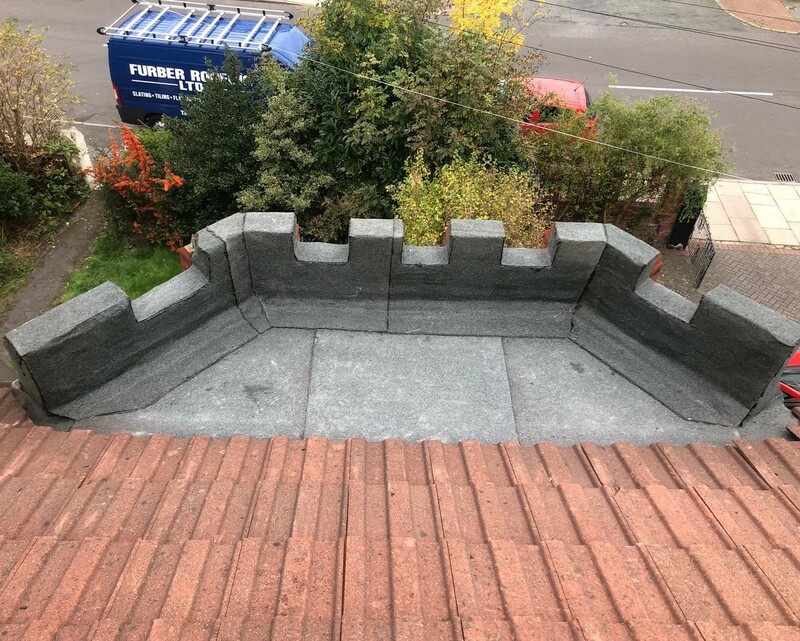 Furber Roofing Ltd also provides many other services like flat roofing, Rubberbond, Fleeceback, EPDM Roofing, roof repairs, guttering and downpipes. So if you are looking for an expert team to get the best chimney stack repairs in Meols, give Furber Roofing Ltd a call at 0151 691 2978 and they will be happy to help you out.